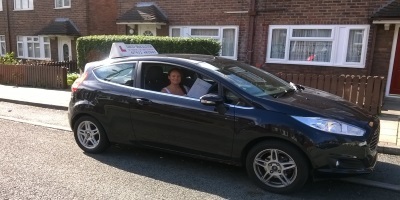 "I passed first time today with Dave, who I thank very much for all his help. He is such a friendly and reliable person who is always smiling and very keen to help you achieve your best. I felt at ease in every lesson and Dave made sure I had fully grasped everything that he taught before moving on. He ensures you learn these important skills for life, not just for the driving test. He is great value for money also. I would strongly recommend learning to drive with him. I promise you won’t be disappointed!" 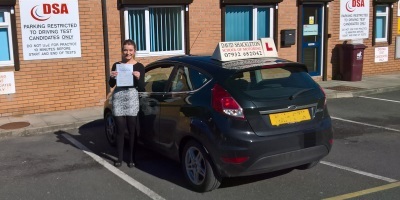 "I passed my driving test on the first try with Dave as my instructor. 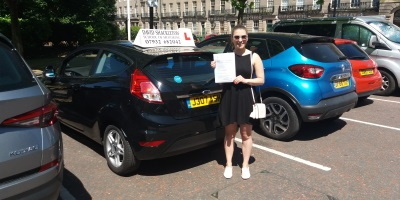 He was always patient with me and made sure that I was not only able to pass my test, but that I would be a safe and confident driver going forward. I could not recommend Dave enough!" 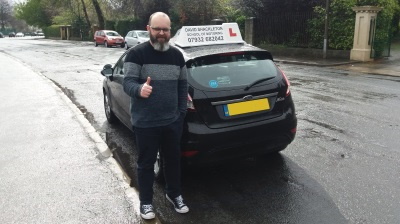 "After having some time off from learning to drive I decided to try a different instructor and found Dave. He soon got to know the standard that I was at and identified what I still had left to learn. Unlike my previous instructor, if I made a mistake he didn't raise his voice or make me feel silly, instead he reassured me he'd fix my weaknesses and pointed out my strengths. I'd recommend Dave to anyone, he's a very friendly and genuine person." 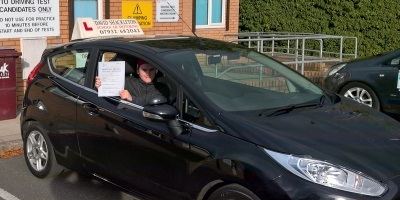 "Made up I passed my driving test, want to thank David Shackleton for teaching me to drive, would advise anyone to go with him, he is brilliant." 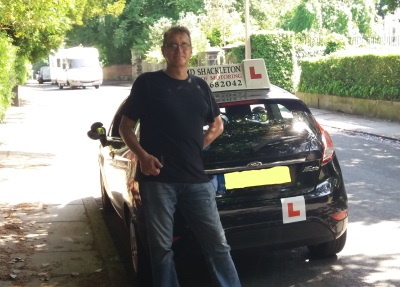 "After trying 3 different driving instructors, Dave was by far the most supportive and reliable. I enjoyed my lessons as well as learning a lot and developing my skills. Dave is patient and supportive and made me feel comfortable on every lesson. 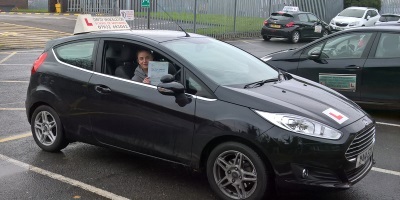 I would highly recommend him as he is a top quality instructor and a great friend." 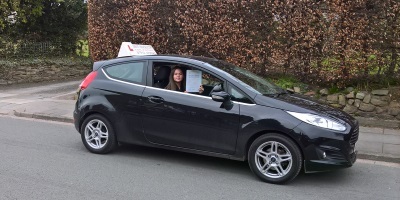 "I passed my driving test first time roughly two weeks ago. Dave is one of the most patient people I've met, he made me feel at ease right from the get go. He was always calm and helpful even when I encountered some very difficult and challenging situations out on the road. I wouldn't hesitate to reccomend him to anyone. 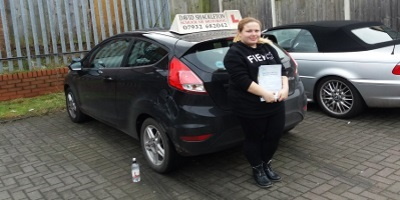 He is a great instructor and his lessons are very well structured and competitively priced." 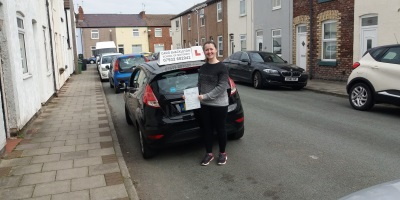 "I learned later on in life compared to most after bad experiences with instructors in the past who couldn't give my learning disability any consideration. Dave on the other hand is probably one of the most patient people I have ever met and as a teacher..... Let's just put it this way, thanks to Dave and his methods I passed first time! He made me feel at ease, never a raised voice and his metaphors about Casio watches etc helped me a lot! I would recommend Dave to anyone old or young wanting to learn, without question." 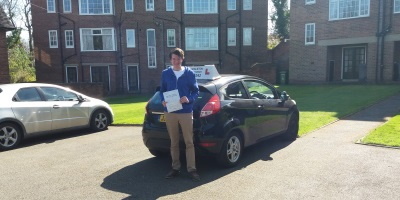 "I would not hesitate to recommend Dave as a driving instructor. He’s very reliable and makes you feel at ease when you first start, letting you learn at your own pace. He’s always calm and encouraging and always gives positive feedback. 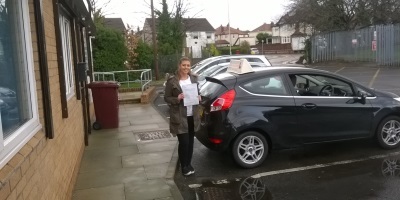 Helped me pass first time, a great teacher and a really friendly person." 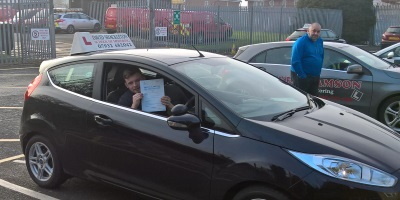 "I passed my test today & I would highly, highly recommend Dave to anybody looking for a new instructor. Straight away, Dave boosted my confidence so much and made me feel totally at ease. He is not only a brilliant teacher, he is also one of the nicest, friendliest people you will meet! 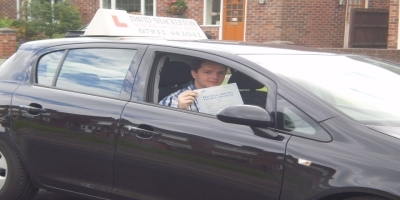 I used to dread my driving lessons but once I had began learning with Dave I started looking forward to them. The way he teaches makes even the manoeuvres I hated seem simple and I grasped them in no time. He is very reasonably priced too which is a bonus! I have also referred a couple of friends to Dave who say the same things too." 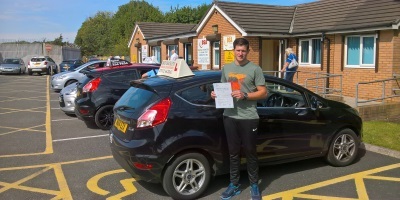 "I have recently passed my driving test first time round with Dave's help and I would not hesitate recommending him to anyone looking for a driving instructor. I found him to be calm and patient and encouraging and in fact I am completing the Pass Plus with him also. 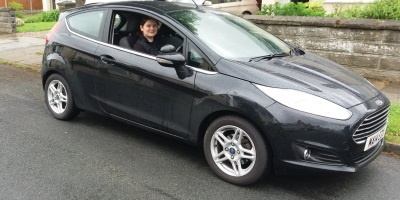 He is very reasonably priced and I found him to be flexible concerning when I could fit my driving lessons into my sometimes erratic working schedule"
"My driving experience from start to finish was brilliant. David made me feel at ease immediately and was always a calm, positive influence. I found David to be by far the cheapest price wise but this was not reflected in the quality of his instruction. I have recommended a few of my friends already and will continue to do so. It was a pleasure learning to drive!" 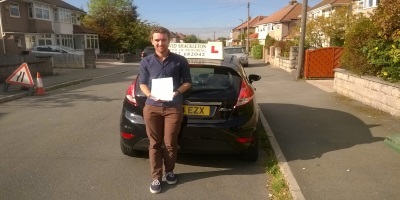 "A huge thank you to Dave Shackleton for helping me pass first time. A wonderful instructor who is always smiling and who always has wonderful stories to tell. He was always very positive and enthusiastic and believed in me 100%. 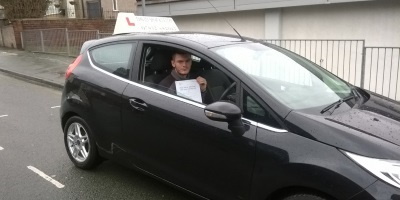 He made learning how to drive easy and stress free. 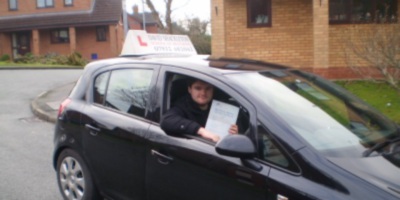 I definitely recommend him to anyone looking how to learn to drive not just pass your driving test. A great teacher and a great laugh"